Pokémon GO 0.55.0 for Android devices is now available. The company also released Pokemon Go update 1.25.0 for iOS. Previously, the company released Pokémon GO 0.53.2 for Android and 1.23.2 for iOS with Korean language support and other improvements for Trainers. 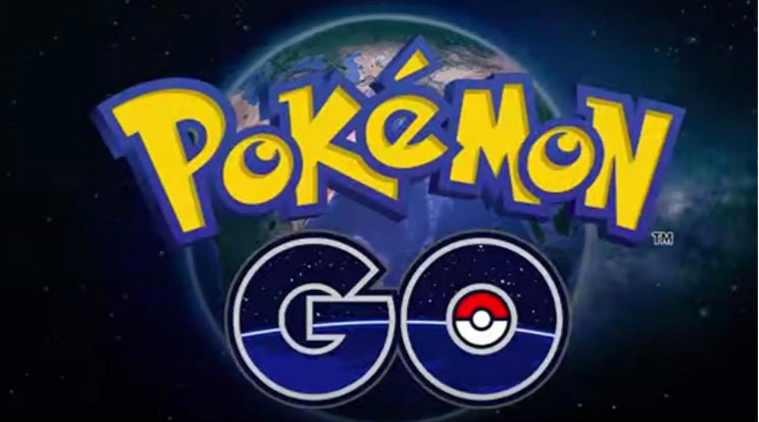 The latest Pokemon GO 0.55.0 for Android and 1.25.0 for iOS update reduced the starting loading time on android devices and resolved the connectivity issues. Meanwhile, the game now supports iOS wheelchair use with Apple Watch. Check out below for more details. Resolved Android Connectivity issues for the Pokemon Go plus accessory. Minor text fixes and other improvements. Meanwhile, Niantic has announced some massive statistics for the game, including the fact that people have collectively walked the equivalent of 200,000 trips around the Earth in search of Pokemon. Additionally, players have caught 88 billion Pokemon, which comes out to about 533 million every day.